If you think your beloved and trusty slow cooker is only good for slowly braising meats and simmering soups and stews while you're at work, you are sorely mistaken. 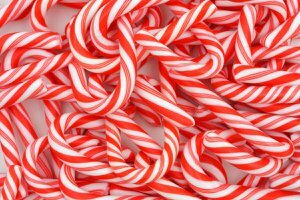 In fact, a variety of foods can be made low and slow in your favorite kitchen appliance. 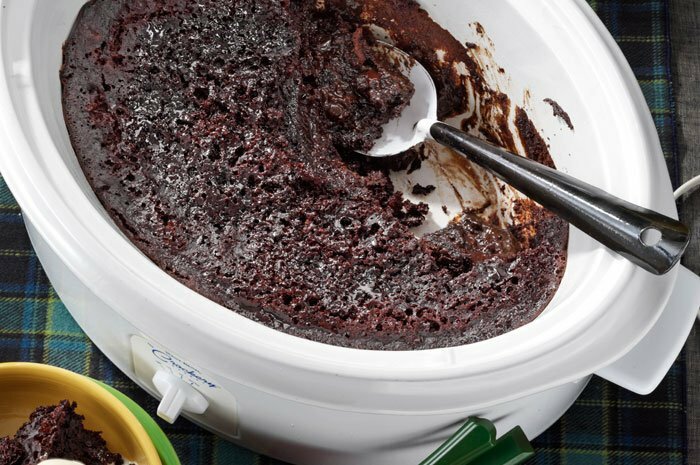 Everything from candy to cakes to Buffalo wings - slow cookers can do it all. Granted, it's not a fast process, but using a slow cooker is nearly foolproof, and it keeps your hands free to do whatever else you need to do. 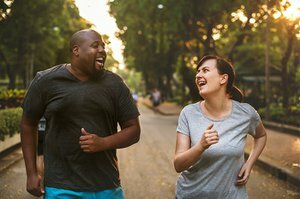 The slow cooker is especially handy during the holiday season; it makes it easy to serve a group of people, and it frees up oven and stovetop space for other cooking and baking needs. Another plus is that electricity is cheaper than gas - so using a slow cooker is a bona fide win all around. 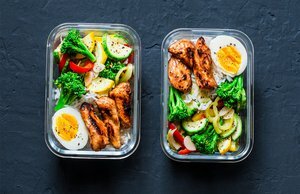 If you're not convinced yet, scroll through the following collection of recipes, guaranteed to inspire you to break out your slow cooker more often so read on to discover 20 things you didn't know you could make in your slow cooker. Apple butter is a concentrated caramelized apple sauce with a spreadable richness. Making this in your slow cooker may take a little time (almost 12 hours) but it is well worth the wait. P.S. The technique works well for pumpkin butter, too! For the Slow Cooker Apple Butter recipe, click here. 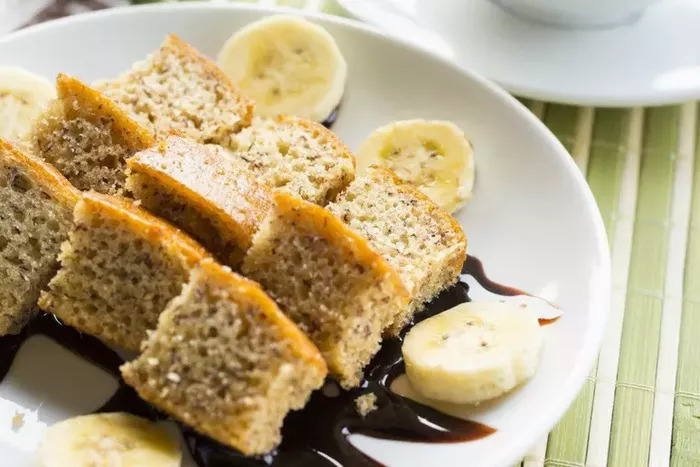 It's easy to make your banana bread in a slow cooker. Just put everything in the slow cooker and walk away! Although the fun part of bananas Foster usually involves some flambé action, this slow cooker method will have the bananas melting in your mouth. The flavors of caramel, rum, and walnut naturally complement fresh bananas in this classic dessert made easy. 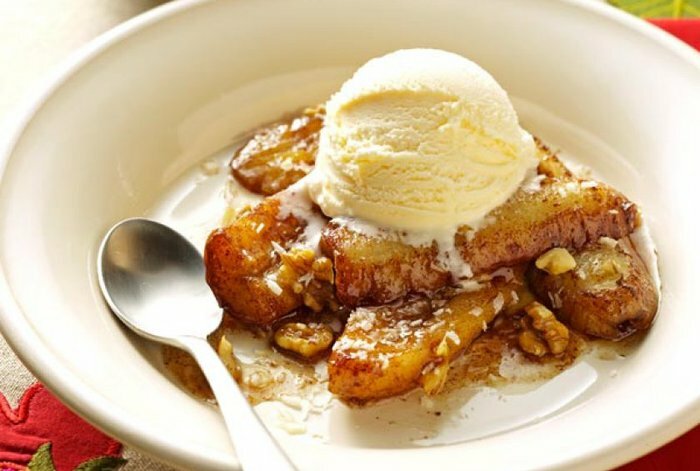 For the Slow Cooker Bananas Foster recipe, click here. 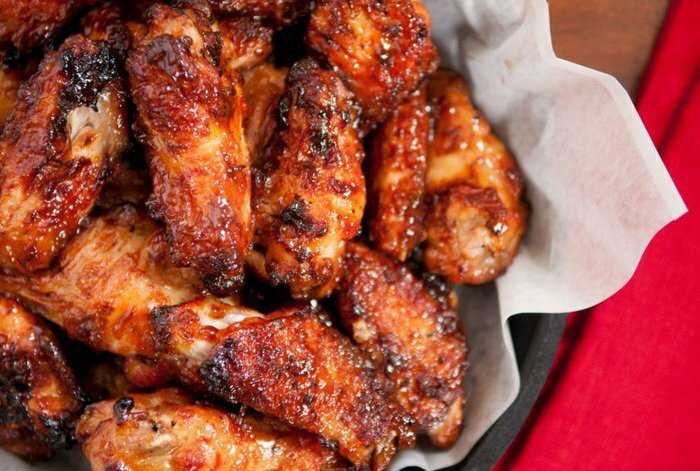 Use your slow cooker to make super-tender, never-dry chicken wings. Just place the wings in your slow cooker and cover with your favorite sauce. Once they are cooked and tantalizingly tender, put the wings in an oven heated to 400 degrees F or place them under the broiler to give them a crispy exterior. Although designed for the oven, this cake can be made fully in your slow cooker. 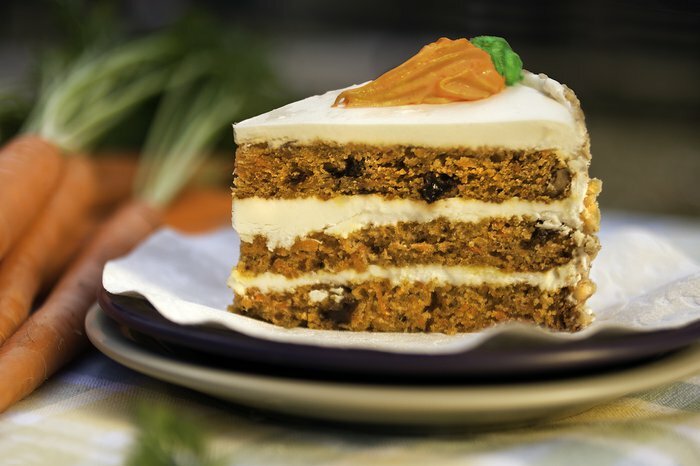 Keep an eye on it, and when a cake tester or toothpick comes out nearly clean, turn off the heat. Just be aware that the ambient heat from the slow cooker will continue to cook the cake even after you turn the cooker. 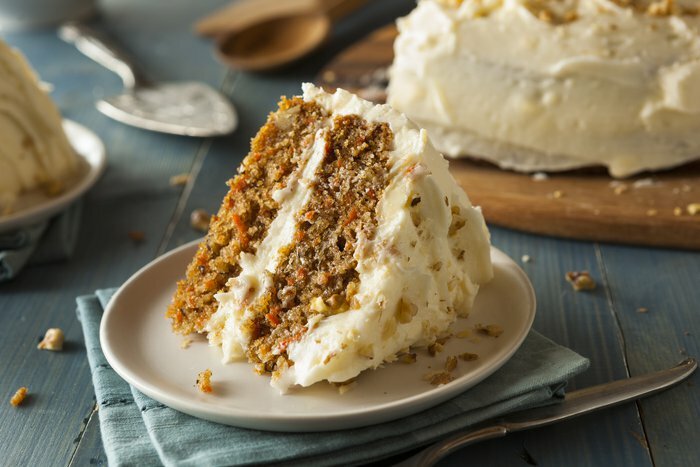 For the Slow Cooker Carrot Cake recipe, click here. 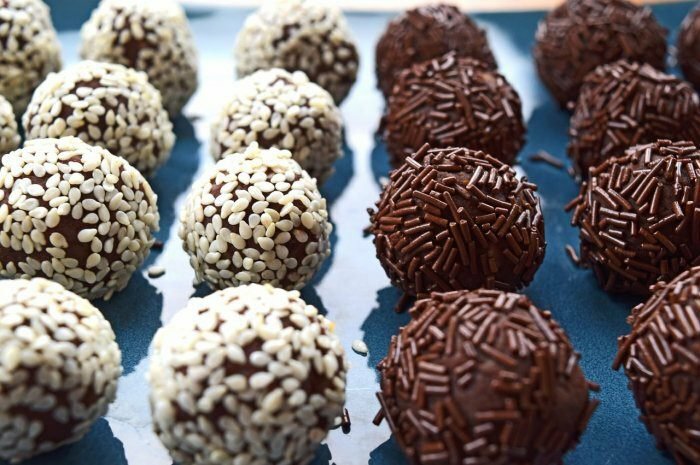 Chocolate-lovers rejoice: Everyone who tries this dessert falls in love with it. Plus, if you use a liner in your slow cooker, cleanup is a breeze. For the Slow Cooker Chocolate Lava Cake recipe, click here. The gentle heat from the slow cooker is ideal for melting chocolate. 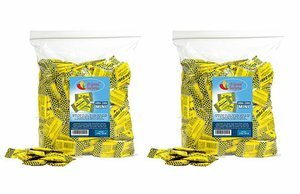 Not only will the dry heat ensure that the chocolate won't seize, it will also make it impossible to burn the chocolate morsels as they melt. Once the chocolate is melted (and this does take some time) and you're ready to use it, temper the chocolate and then ladle it into small candy/cupcake liners and allow it to harden. Prep everything the night before and plug the slow cooker in just before you turn in for the night. In the morning you'll be awakened with a deliciously sweet aroma of a French toast breakfast ready to eat. 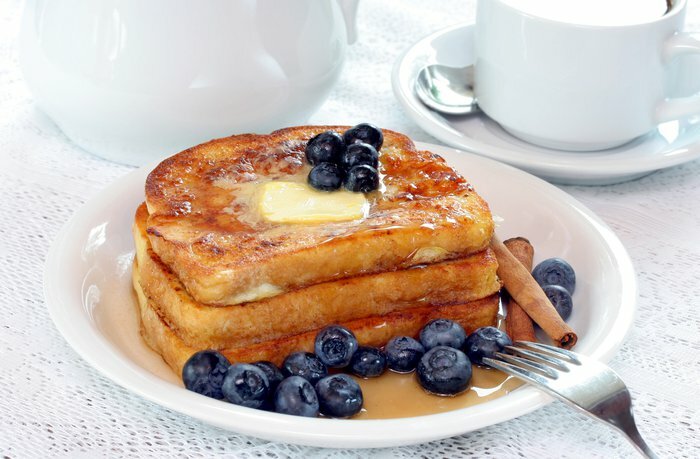 For the Slow Cooker Cinnamon French Toast recipe, click here. Don't have a cast-iron skillet for cornbread? No worries! Brush butter along the inside of the slow cooker and then pour in the batter - it's that simple. 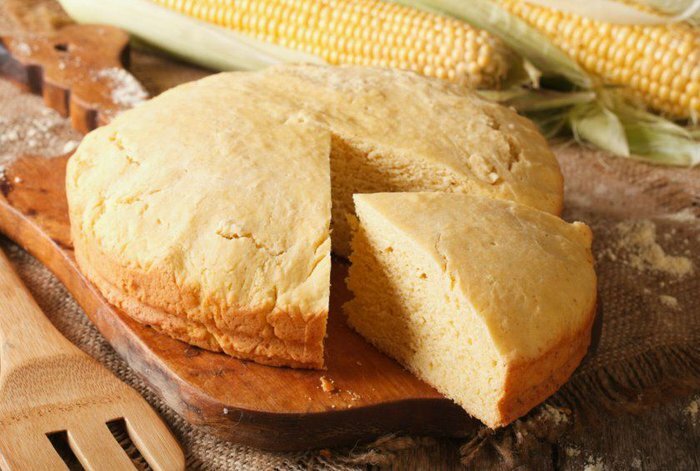 For the Slow Cooker Cornbread recipe, click here. Start by using the slow cooker to deeply caramelize the onions. This intense rich flavor tops a homemade yogurt sauce with a zesty tang that balances the sweetness of the onions. 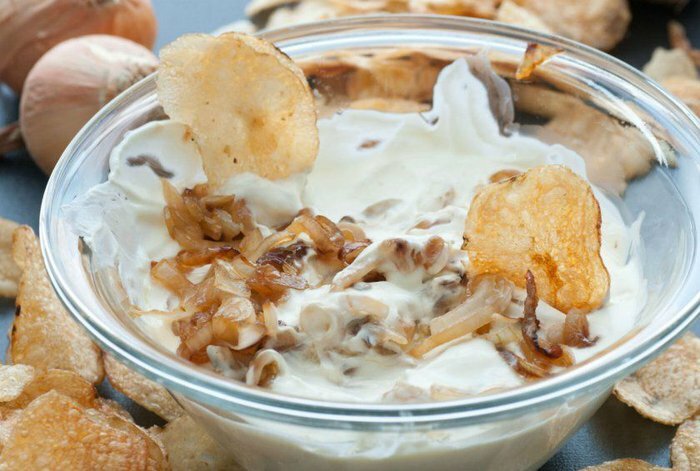 For the Slow Cooker French Onion Dip recipe, click here. 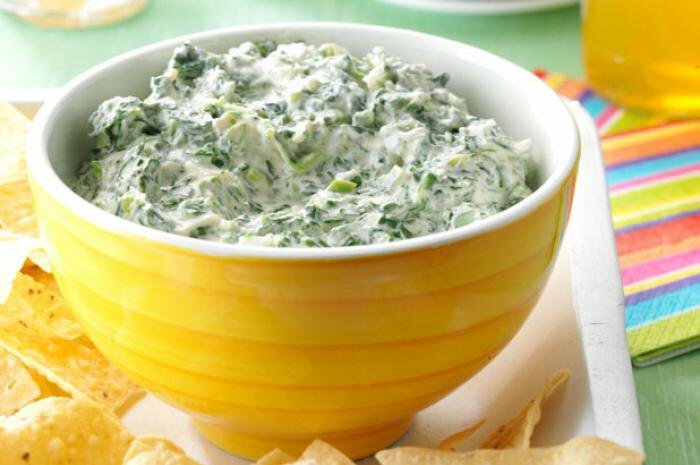 For the Crock-Pot Jalapeño Spinach Dip recipe, click here. 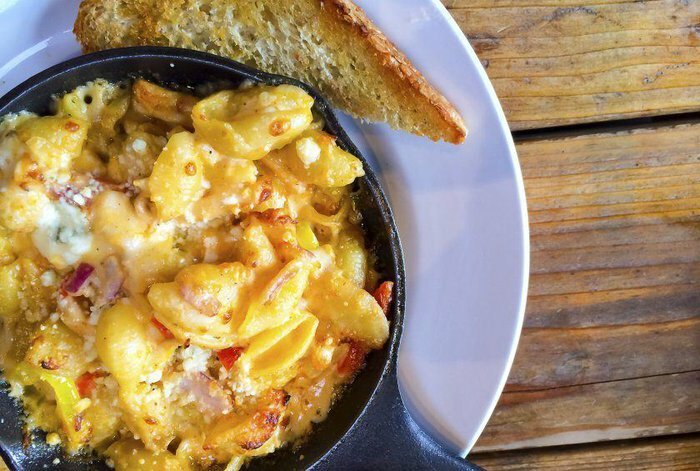 Mac and cheese is the homiest, most delicious comfort food you can treat yourself to. Just imagine coming home from a tiring day at work and being welcomed with a steaming pot of cheesy noodle casserole. 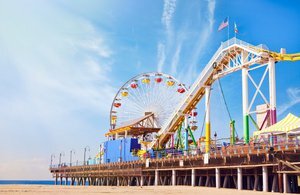 You'll be in heaven, we promise! For the Slow Cooker Mac and Cheese recipe, click her. 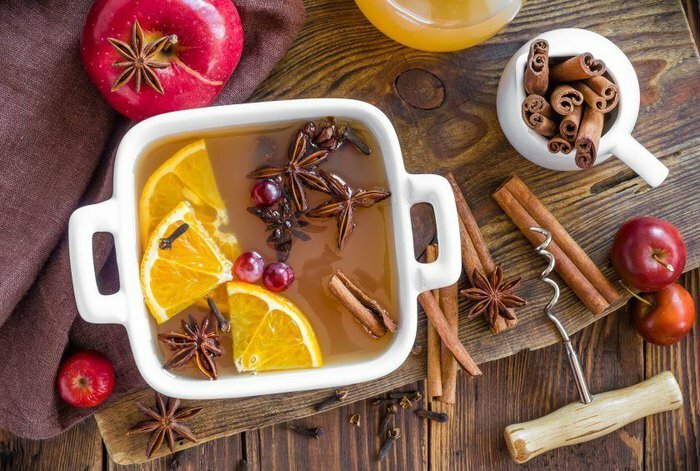 This cider is perfect for serving friends on a chilly night; you can use your slow cooker for mulled wine or Scandinavian glögg as well. For the Slow CookerMulled Apple Cider recipe, click here. 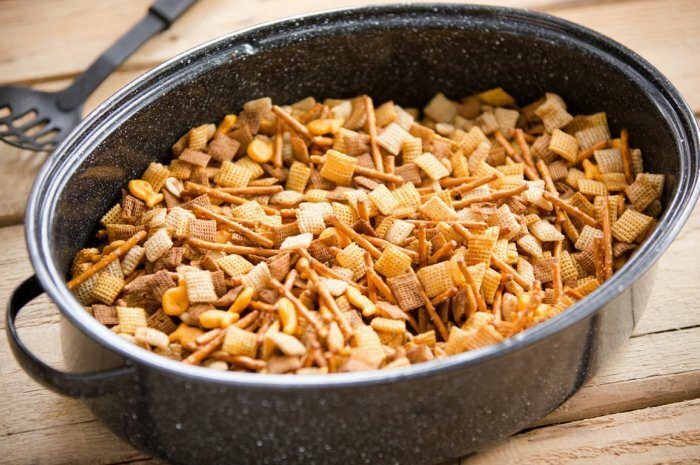 Use your slow cooker to make a delicious party mix perfect for that holiday party around the corner. You can make it while you check other items off your party list. For the Slow CookerParty Mix recipe, click here. Peanut butter and chocolate are a match made in heaven. When these two ingredients are combined in the slow cooker, they melt to form the perfect base for creamy and luscious fudge that's super-simple to make. 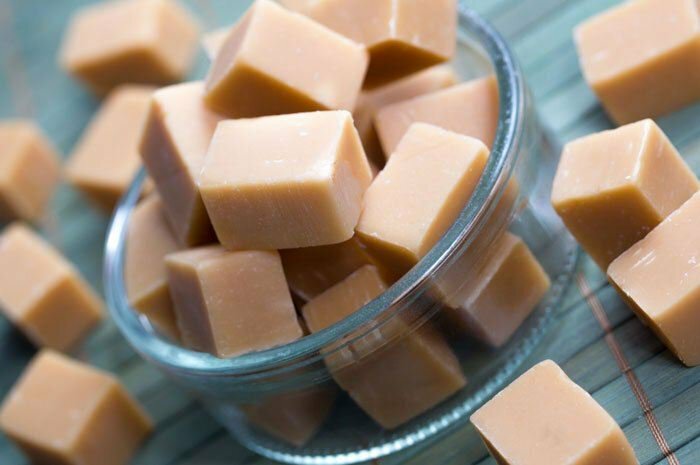 For the Slow Cooker Peanut Butter Fudge recipe, click here. Simply poach fresh pears in liquid, anything from green tea to white or red wine, until tender - it's as easy as that! 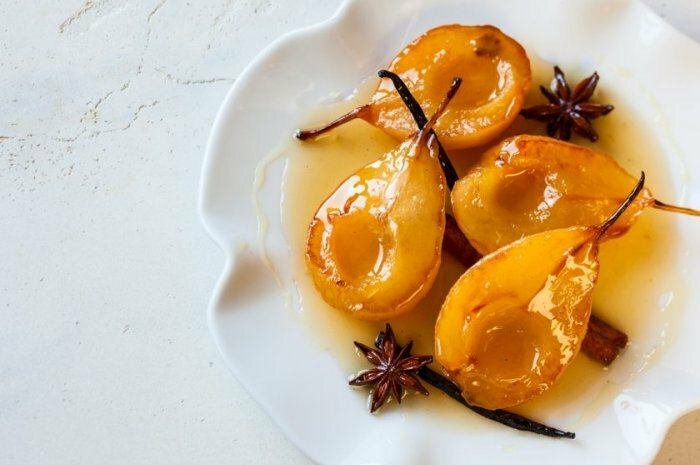 For our Best Poached Pear recipes, click here. 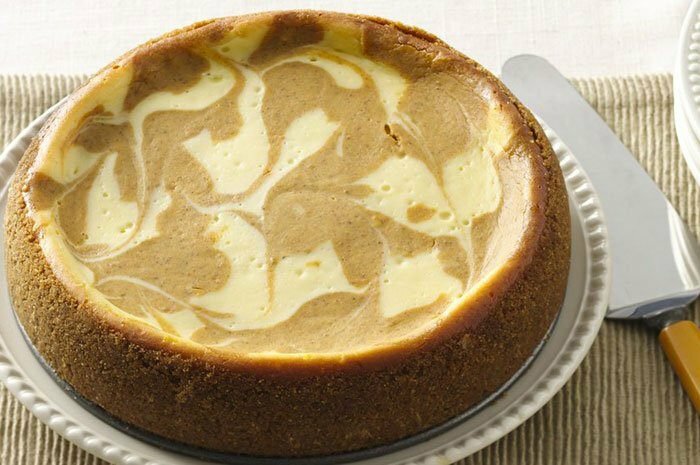 Cooking cheesecake in the slow cooker produces wonderful, creamy, and surprising results (seriously, cheesecake in a slow cooker? Absolutely!). 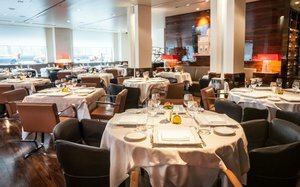 Traditionally, risotto requires constant attention and stirring to activate the starches in the rice. Yet by using your slow cooker, you can free up your hands and cut back on the labor required for this classic Italian dish. This technique calls for all the stock to be added at once, and the gentle heat of the slow-cooker cooks the rice to a perfectly rich and creamy al dente. 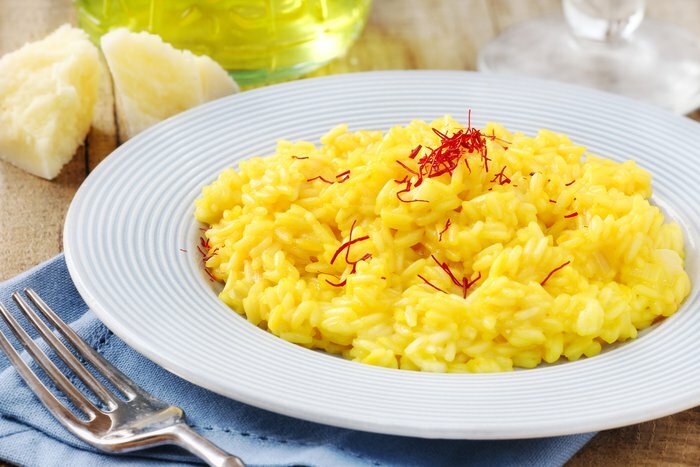 For the Slow Cooker Risotto recipe, click here. 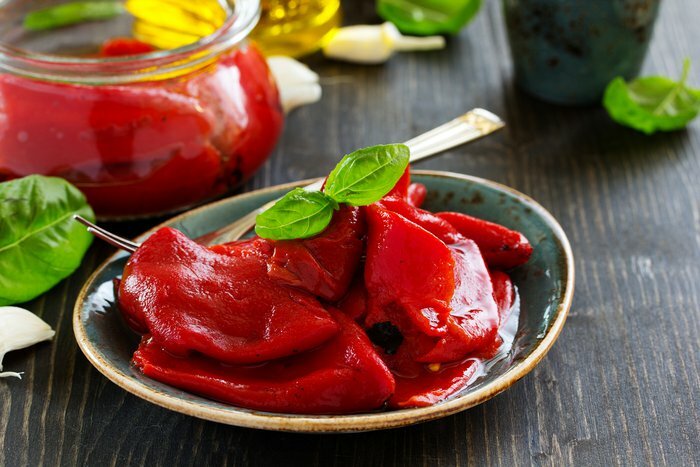 You can create the same roasted pepper taste and tender texture in your slow cooker that you get when you actually roast red peppers over a flame. Just rub the inside of your slow-cooker with olive oil. Halve and seed your bell peppers, and place them in the oiled base. Simply cook on high for three hours, and then remove the lid and allow the peppers to cool. The skins should easily peel right off. The flavor of homemade stock beats the store-bought variety any day, and your slow cooker makes it easier than ever. Place all of your stock ingredients in the base and cook on high for about six hours to achieve a rich and flavorful stock. 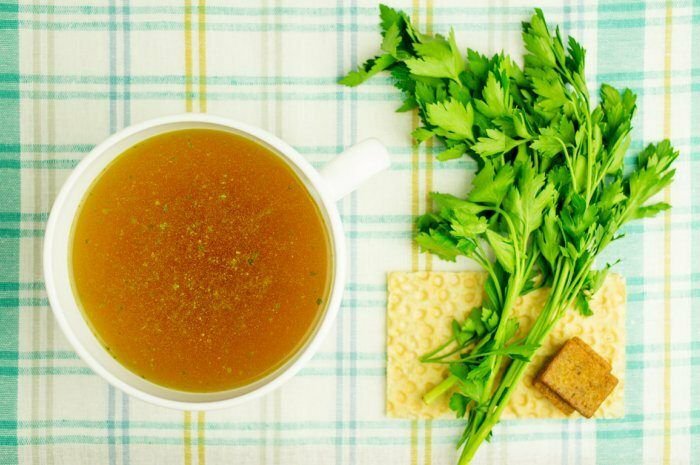 Using homemade stock in your cooking really makes all the difference and is definitely one of the restaurant secrets every home cook should know. For our best stock recipes, click here.